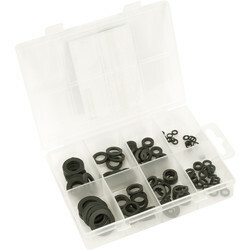 Acquire everything needed for effective pipe fixing at Toolstation. 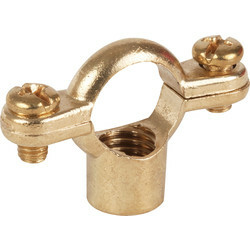 We stock all types of plumbing accessories, including pipe covers, clips, tap washers & more. 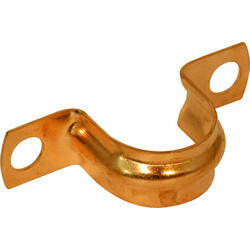 Provide easy entrance to plumbing fixings with an access panel. 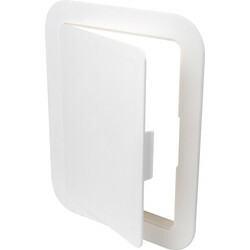 Access panels can fit in walls, ceilings or units, with a fully detachable door for unrestricted access. 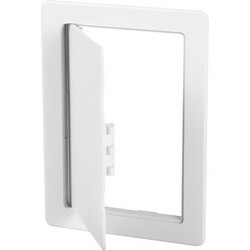 Each access panel can be painted for discretion. 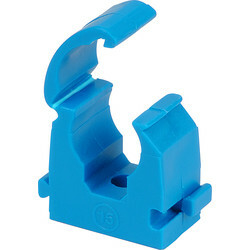 Securely fix pipes in position with pipe clips. 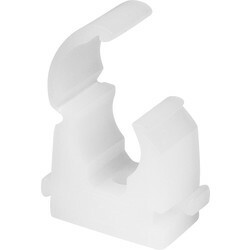 Find a range of pipe clips in a variety of materials and sizes; both copper pipe clips and chrome pipe clips are simple to install and hold pipes firmly in place. 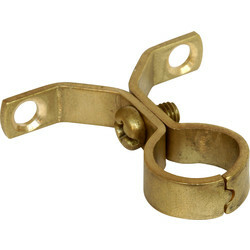 Use a pipe collar, such as the talon pipe collar, to fit around existing pipework that passes-through walls. 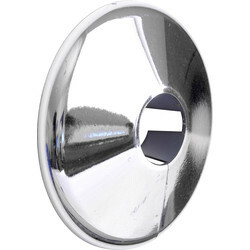 For a neat and professional finish for chrome radiators, pick up a talon pipe cover and collar pack. 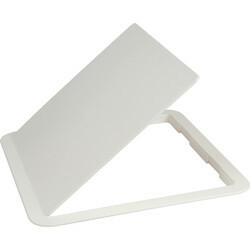 This pack includes 2 x 500mm snap on covers and 2 caps to cover the exit from the floor. 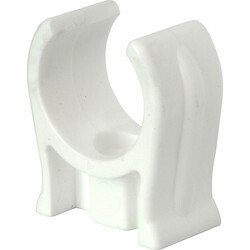 Conceal unsightly plumbing pipework with pipe covers. 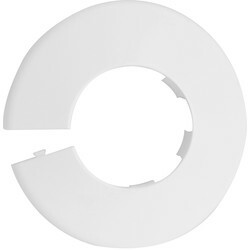 We stock a variety of pipe covers in different shapes to hide exposed pipes in either residential or commercial properties. 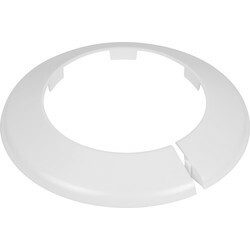 We supply flat, double pipe, inside/outside, side access and stop pipe covers and more. 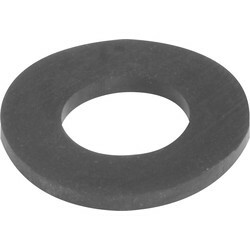 Find washers for any project, such as supporting screw weight or preventing damage to surfaces. 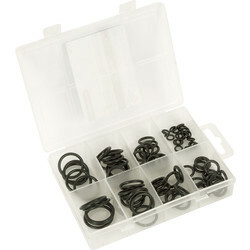 Ensure preparation for any job with a rubber grommet pack. 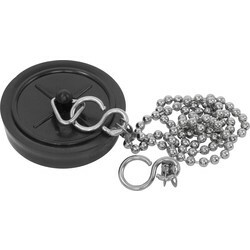 This versatile pack includes rubber grommets in an assortment of sizes and comes complete with its own mini pack organiser case. 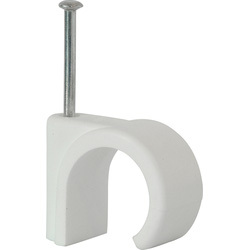 Securely fix kitchen or bathroom basins with our basin brackets. 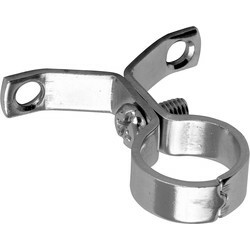 Made from pressed steel for long term durability. 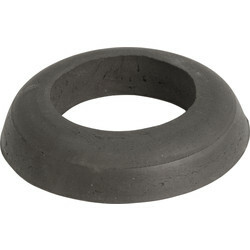 Complete with a basin mate for fasted waste sealing. Spend over £10 online or click and collect from your closest Toolstation branch. 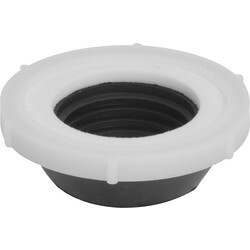 38969 Shower Hose Washer 1/2"